As an industry leader in innovation, Ravensby Glass has partnered with EnduroShield to offer customers the best easy clean treatment on the market. 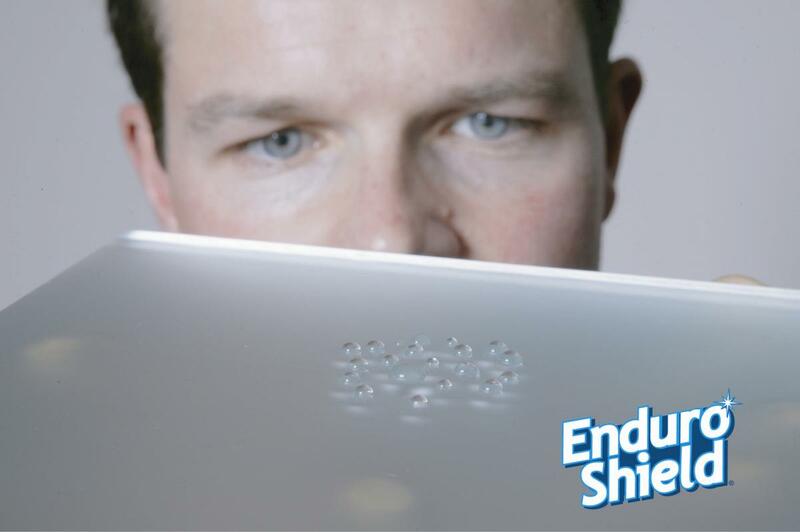 EnduroShield will help cut down on cleaning time, keep glass cleaner for longer, and protect against staining and etching caused by soap scum, body oils, limescale, dirt and grime. 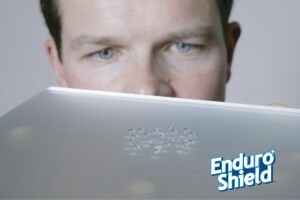 EnduroShield’s long-lasting protection has been durability tested for a simulated lifetime of 10 years. 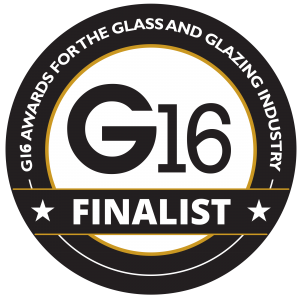 EnduroShield is suitable for all types of glass including tempered, laminated, insulated, ceramic frit, Low E Glass, Sandblasted, Solar Control and acid etched.